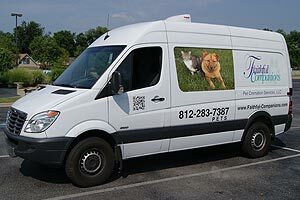 Serving the Louisville, KY, Metro area and surrounding counties of Kentucky and Southern Indiana since 2003, Faithful Companions has become the premier pet cremation service for veterinarians and private pet owners. The loss of a companion pet can be devastating to many people and we understand how to help them through this painful time. With our timely, personal and individualised services, we can help you cope with the loss of an important family member by following your wishes. With this selection, your pet alone is placed into the cremation chamber. Upon completion of the cremation, your pet’s cremains are removed from the cremator and returned to you for transferring to an urn of your choice. With this selection, your pet is one of two during the cremation. The smallest pet is placed into a stainless steel cremation pan, which is designed to keep the pets separate from one another. With this selection, multiple pets are cremated together. Cremains are not able to be returned to families. Ashes are scattered on a local farm in a private ceremony. 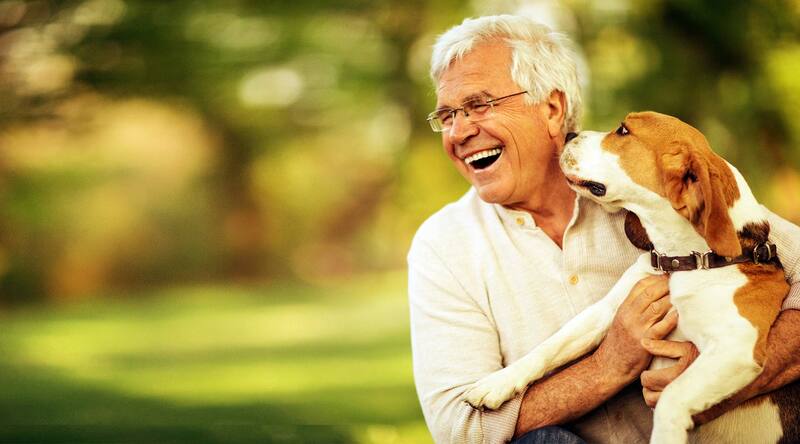 Our goal is to provide a much needed service in our community for pet owners and their loved ones by giving your pet the care you know they deserve. Our staff is here to provide support and a shoulder to lean on in your time of need, all the while treating your faithful companion with respect and dignity. Grieving the loss of a pet is a natural process that is experienced by everyone, and almost everyone handles their grief in a different way. Working through your feelings with a friend, family member or one of our care professionals is one of the best ways to put them in perspective. Many families wish to say a prayer, have a service or just share memories with each other in a comfortable setting. Please don’t hesitate to ask us for advice, guidance in your journey or any other questions you may have. We are here to help you. Here at Faithful Companions we believe that being environmentally friendly is an important part of our daily service. We are proud to offer not only the best of services to our clients, but also the best of machinery and vehicles for our daily operations. Download the Faithful-Companion Authorization Form below.